NIMO is a tissue oxymeter based on NIRS (near infrared spectroscopy) to real-time measurements of the oxygenation state of muscle and brain tissues. The patented measuring approach make NIMO the one and only in its category. 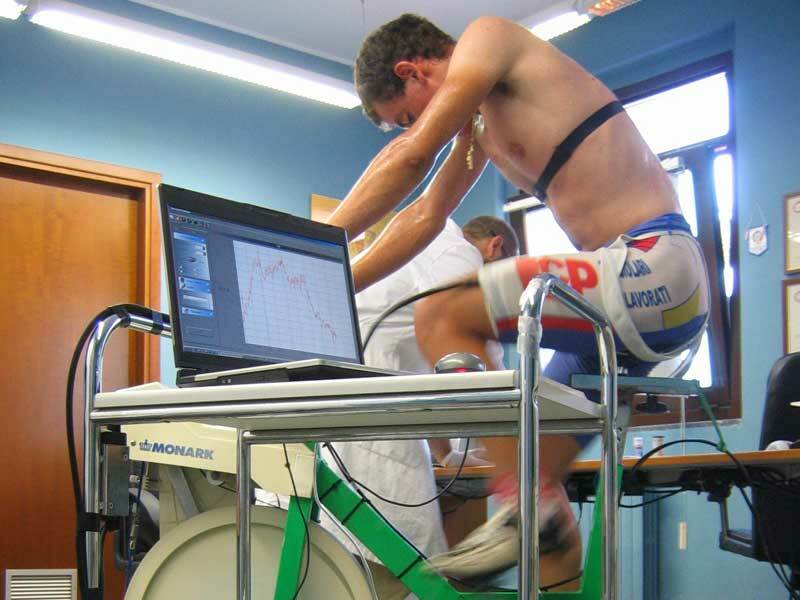 NIMO is a medical device being used in research and field application in sport medicine, microcirculation studies, peripheral vascular disease, intensive care and anesthesiology. The tabletop NIMO is available for laboratory measurements having one or two probes. The single probe sensor can measure only one district and can be equipped with cerebral or muscular probe depending on the application. The dual probe sensor can measure two districts in the same time providing solution for comparative studies or correlation between cerebral and muscular blood circulation as it can be equipped with mixed probes.